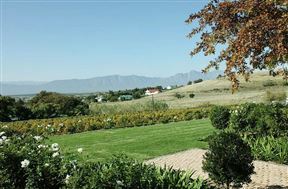 Welcome to Moreson Manor, a classic Victorian farmhouse and the pride of Riebeek Kasteel in the Western Cape. 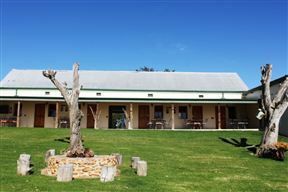 The manor has been lovingly restored and decorated true to a bygone age of Colonial opulence and a proud history of the platteland. 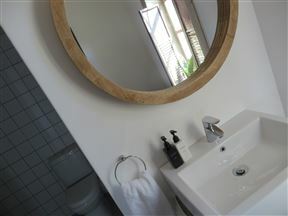 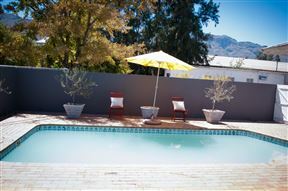 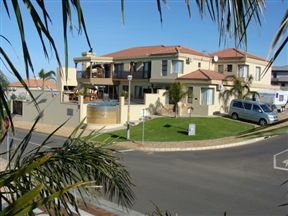 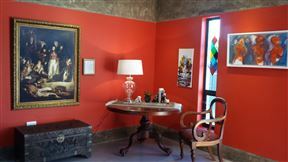 Kloovenburg Pastorie offers luxurious overnight accommodation on a beautiful wine farm, situated in Riebeek Kasteel. 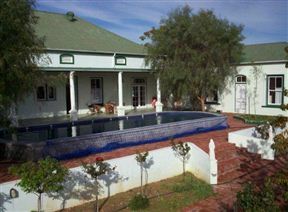 Mayor’s Manor is a historical Victorian farm cottage dating back from 1898, it was owned by Mr Adriaan Bresler who was the first mayor of Porterville in 1903. 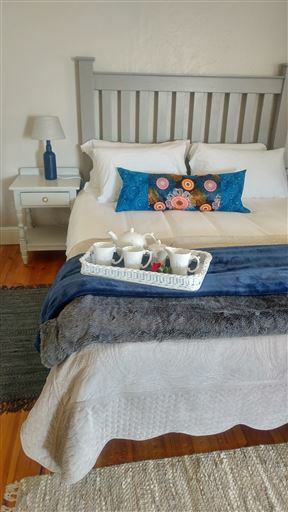 Combing comfort and charm, the unforgettable Absolute Castillo is a beautifully decorated guest-house, set in the attractive area of Riebeek-Kasteel. 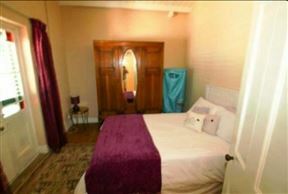 Nestled in the town of Piketberg, The Bell House is a historic Victorian holiday home, with old-world charm, and original wooden flooring throughout.